Of course you do. . .
Air conditioning is a convenience that is easily taken for granted! Air conditioners are a critical appliance that needs annual maintenance to keep them running at their optimum performance and efficiency. 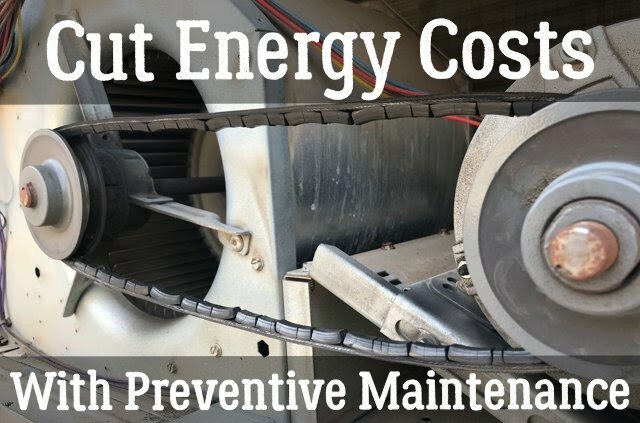 Neglecting your A/C will cause it to run harder and inefficiently which will result in higher energy bills and could possibly cause major breakdowns. Performing an operational check-up BEFORE the (summer) cooling season starts is an important key to making sure it is ready to run through the hot summer months. Most people wait until it’s hot to turn their A/C on, only to find that it doesn’t work, at that point they can be on a two-week waiting list just for an appointment. Beat the masses and service your unit before you need it. Regularly servicing your system is also an important factor in extending the life expectancy of your unit. Many manufacturers state that a system should last 20 years while contractors are finding that a neglected system lasts about 10 years. In fact, home warranty providers require proof of at least yearly maintenance before they authorize any policy covered repairs. Protect your investment and lengthen its longevity by having it serviced annually to keep it running at its peak optimum performance. Our 13 Point Tune-up and Inspection includes. . . Tighten all electrical connections in the outdoor unit. Tighten electrical connections in the disconnect switch. Verify proper sizing of fuses. Visually inspect the wiring in the outdoor unit for any signs of exposed wires. Inspect the refrigerant piping for signs of oil or leakage. Check the operating pressures and verify proper refrigerant charge levels. Measure the return air/supply air temperature differential. Inspect the air handler condensate pan and auxiliary drain pan. Blow out the condensate drain.